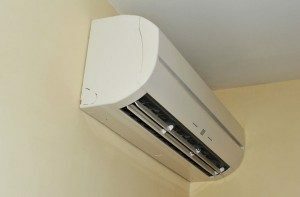 The Benefits of a Ductless HVAC System | Robert B. Payne, Inc.
An HVAC system differs in many respects from a central cooling system. Instead of a central air system blowing air to multiple rooms, an individual space is heated or cooled by location specific units. Going ductless is not for everyone. But there are some definite benefits to going ductless for some homeowners. Different rooms can be cooled to a person’s individual preference. Each person has a different opinion on what the ideal temperature is. Everyone has fought over the thermostat at some point in their life. With a ductless system you can make everyone happy. They can control the temperature in their particular space. You save money by only cooling areas of the house that you are occupying. Most people tend to stick to one area of their house. It makes no sense to warm or cool an entire house when you only will be in one small portion. That is throwing a lot of money out the window. A ductless system uses less energy than a central system and will give you a lower energy bill. Often ducts can hold dust and other contaminates that can get blown into the room and affect air quality. A ductless system can be cleaned at the individual unit. Cleaning ducts is impossible for the average homeowner and requires professionals to clean it properly. A ductless system is self contained, so there are no worries about what is lurking in the ducts of your home. Is Ductless Right For You? It is always a good idea to speak with a heating and cooling professional in order to determine if a ductless system is right for you. 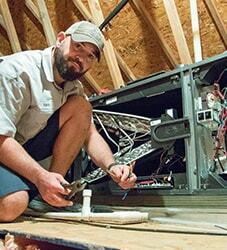 They would be able to quickly assess whether a ductless system makes sense for your home. 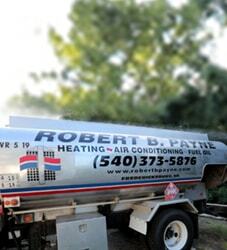 We would be happy to talk to you about your heating and cooling needs. 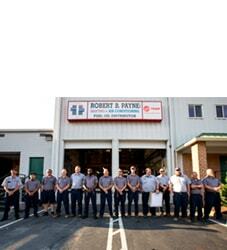 Contact Robert B. Payne, Inc. today!